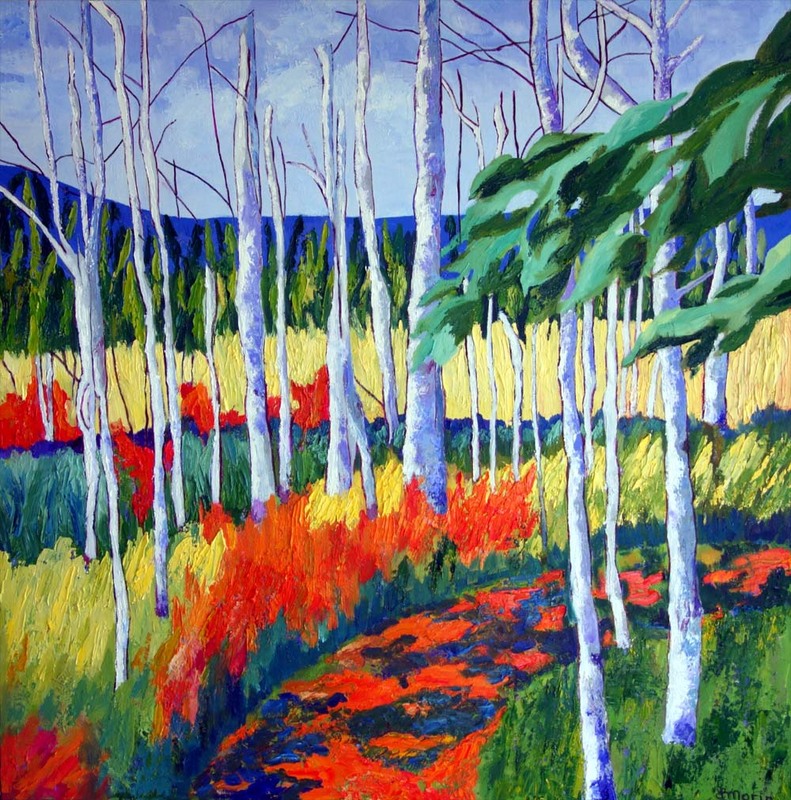 Lynne is a Canadian landscape painter, her medium is oil, her style is contemporary, using bold colours and large brushstrokes. 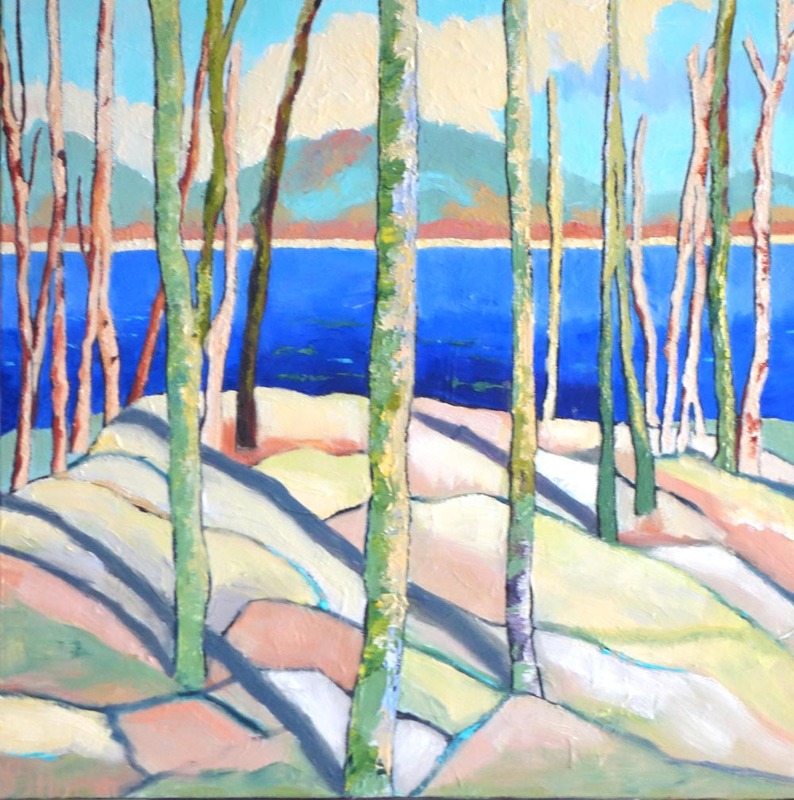 Lynne originates from Chelsea, Quebec, surrounded by the Gatineau Park, her primary focus of paintings. She hikes among the trees and lakes to find the landscapes that strike a chord with her. 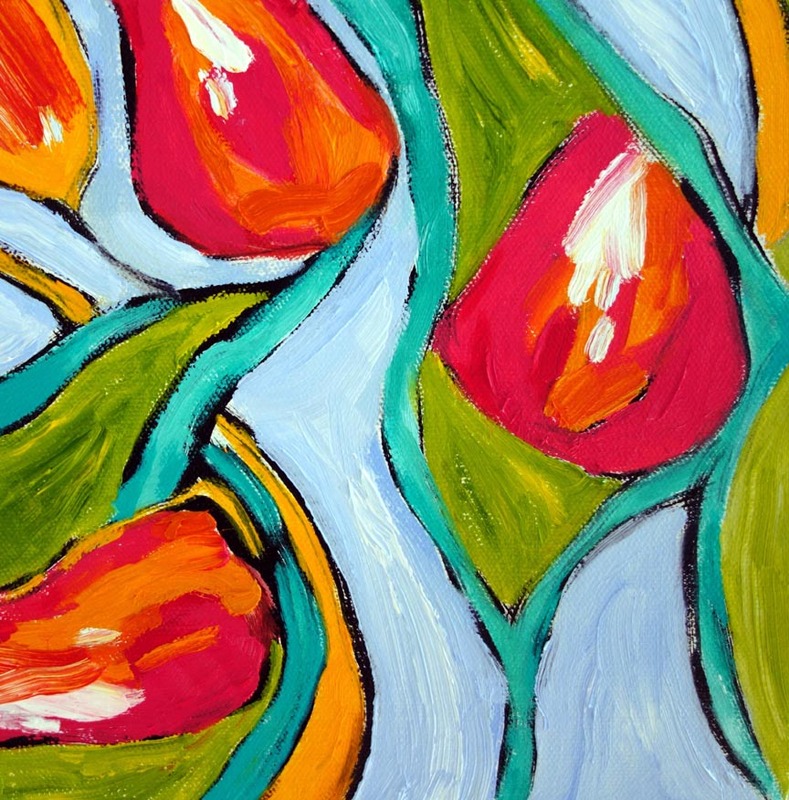 She has studied art at the University of Ottawa, the Ottawa School of art and numerous courses throughout her career. 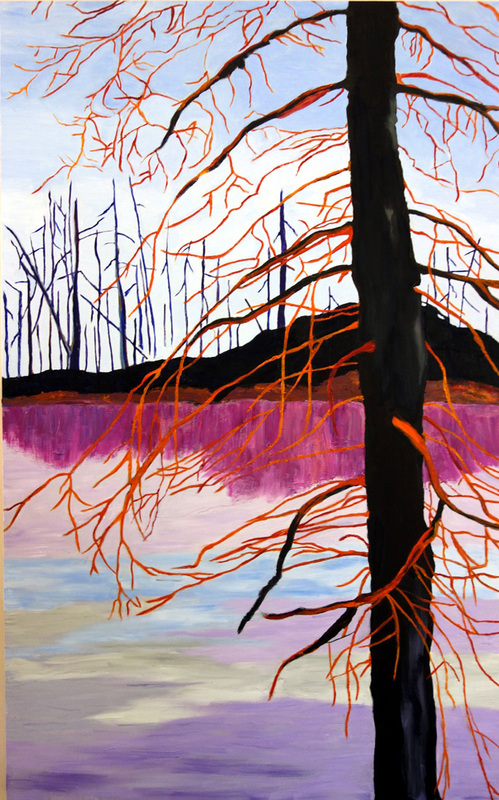 Her paintings are interpretations of the landscapes she studies and often paints large depictions so she has the room to delve deeply into the subject. 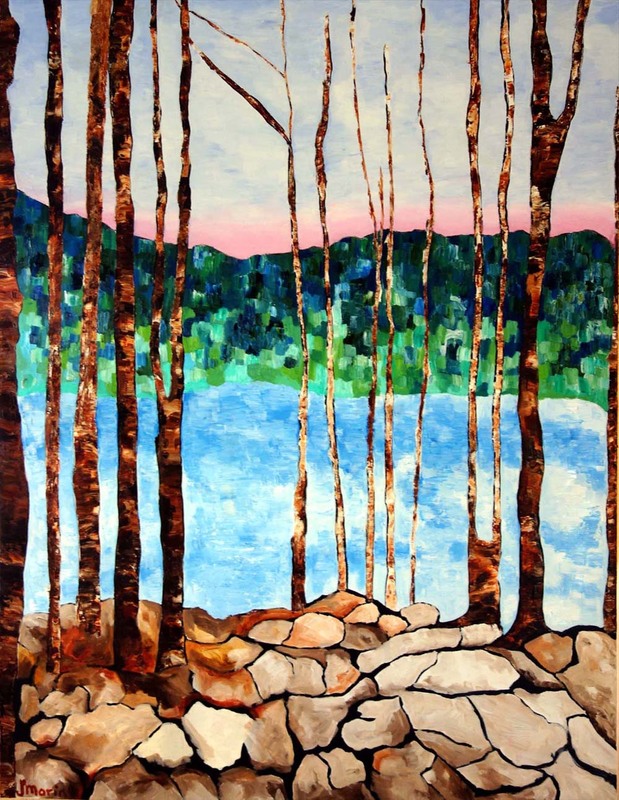 Lynne has been exhibiting her artwork throughout the region for the past 10 years, is a juried member of the Kanata Civic Art Gallery, and is active in the art community. 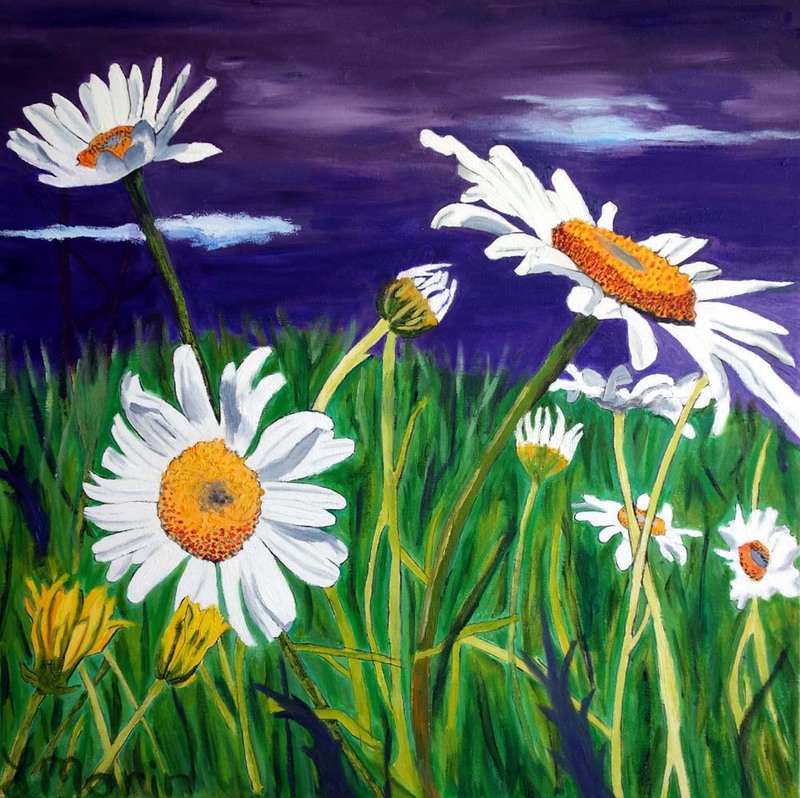 Some of her juried shows have been the Glebe Fine Arts, the West Carleton Art Show, the New Art Festival as well as the Art Gallery of Ottawa and the Cube Gallery. She has done a number of commissions for clients who want the style of work she does but have a specific scene in mind.